5. 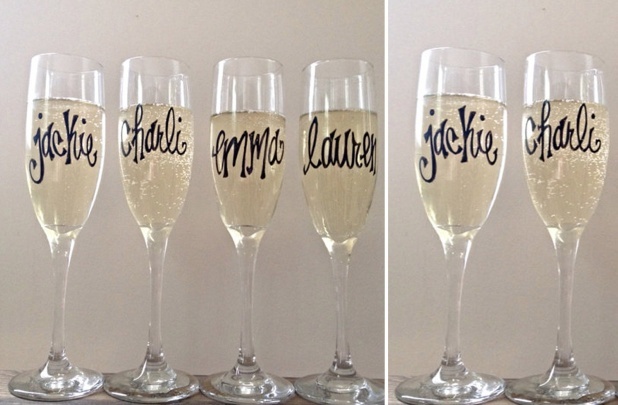 These personalized champagne flutes, which make such a lovely bridal party gift! Hi there everyone! Big news coming at you today that has been a long time in the making: Wedding Belles Blog has become Trés Belle, a more comprehensive lifestyle blog that addresses not only weddings, but other aspects of the Southern belle life (as well as more personal reflections from my ownself!). 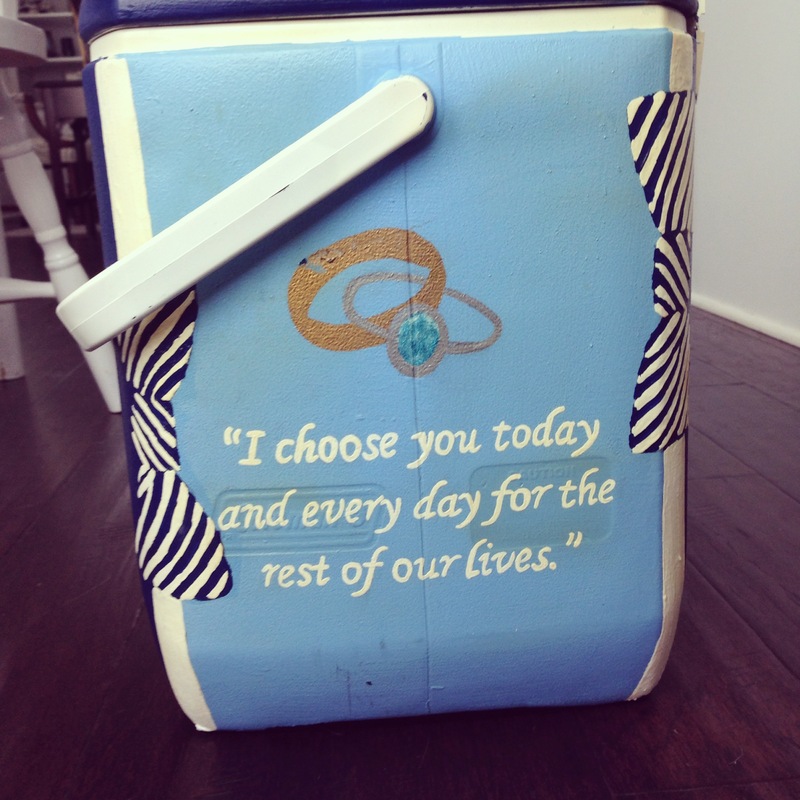 Don’t worry, though…Wedding Belles isn’t going away! You can find the Wedding Belles section of Trés Belle on the top navigation menu on the site, where I will continue to bring you wedding planning inspiration, tips, and tricks. I am beyond excited about the blog’s transformation (or perhaps evolution is a better word?) and can’t wait to see what you think about the new content. P.S. – I have now linked my Instagram account to the site, so be sure to come follow me to catch up on my latest adventures!